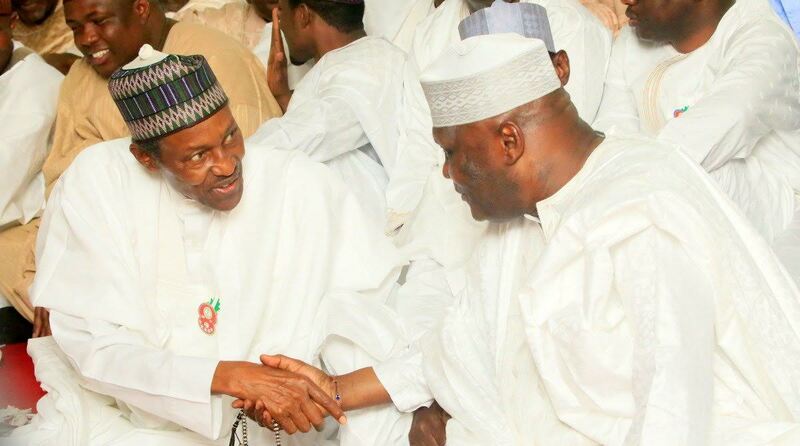 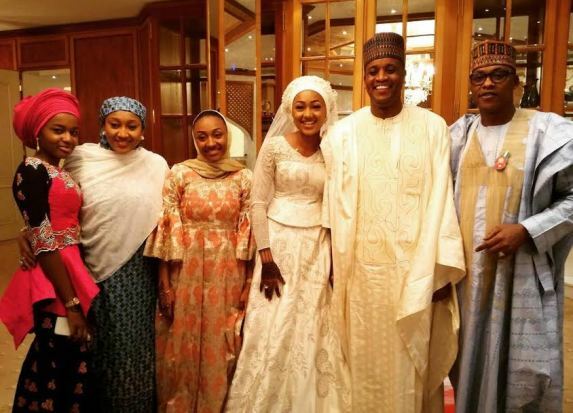 More Pics: Zahra Buhari and Ahmed Indimi's Wedding... Now Mr and Mrs Indimi. 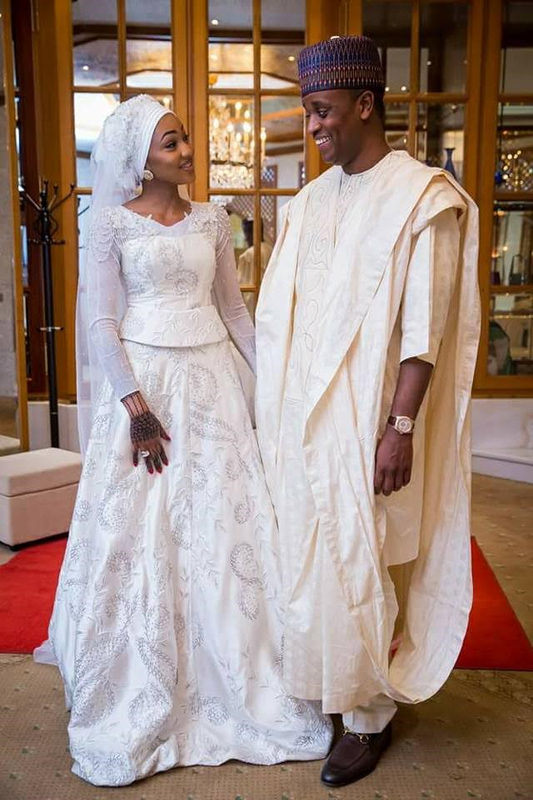 Congratulations to Zahra Buhari and Ahmed Indimi on their blissful marriage yesterday... you can now call them Mr and Mrs Indimi. 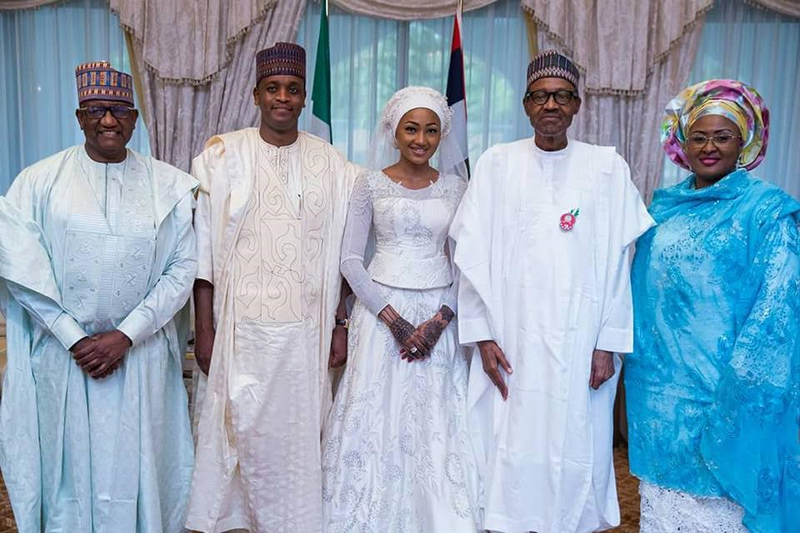 Pics of the bride and groom parents with the newly wedded couple... President Buhari, Aisha Buhari and Mohammed Indimi. 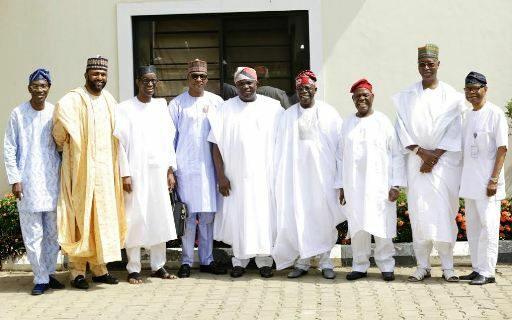 Pics of the couple with their immediate family. 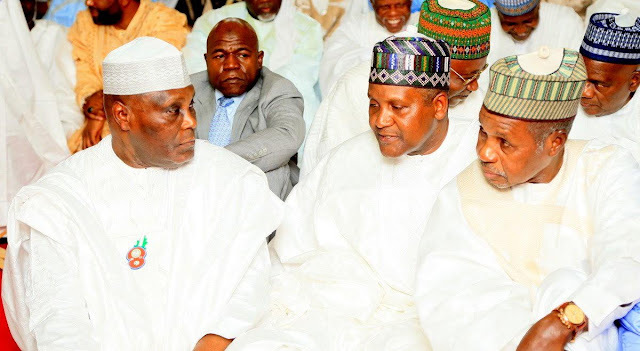 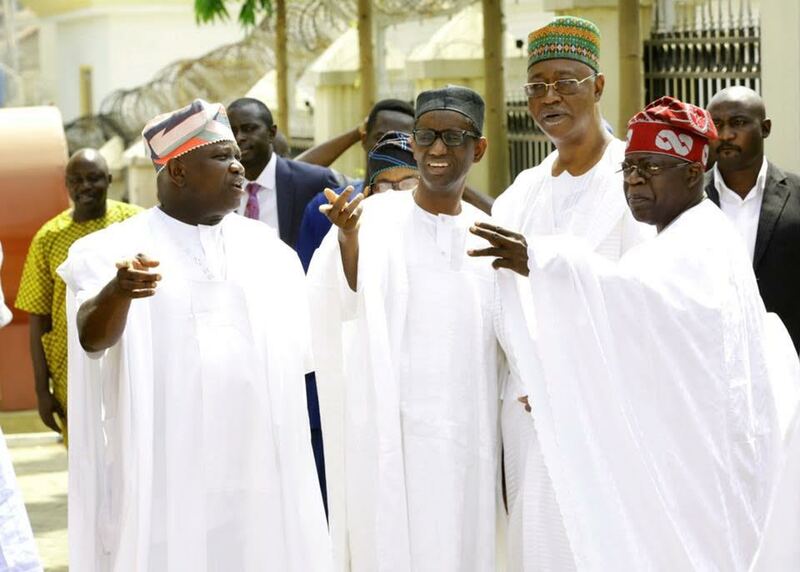 Dignitaries in the likes of Akinwunmi Ambode, Bola Tinubu, Nuhu Ribadu, Atiku, Dangote, others all present at the wedding. 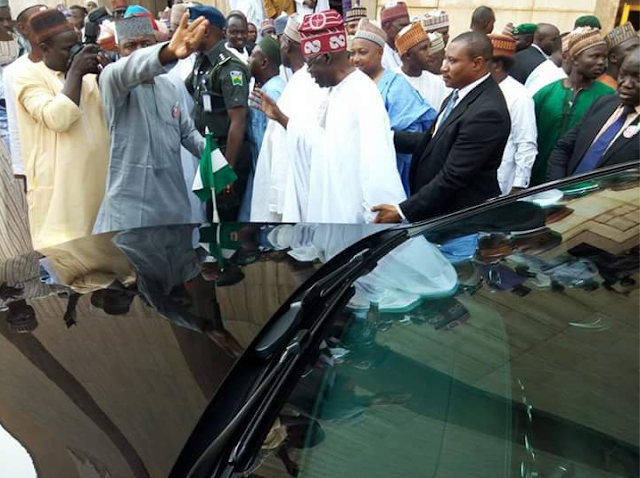 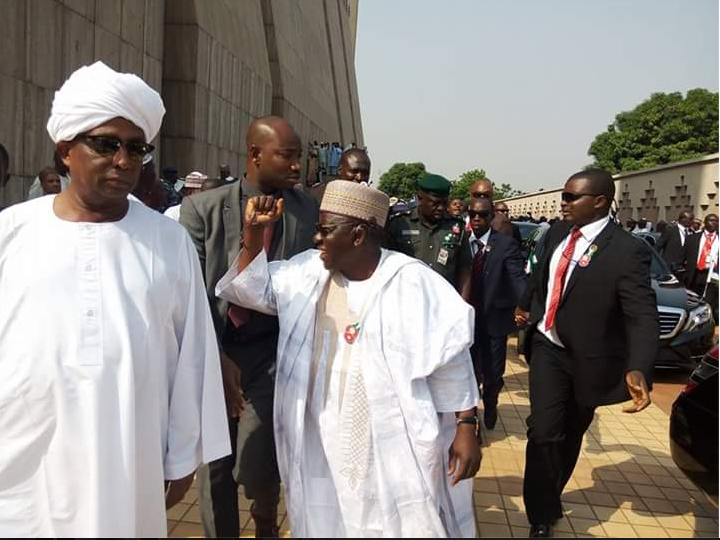 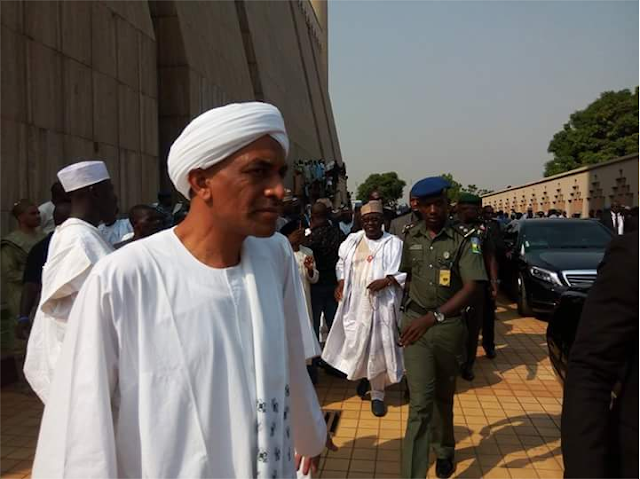 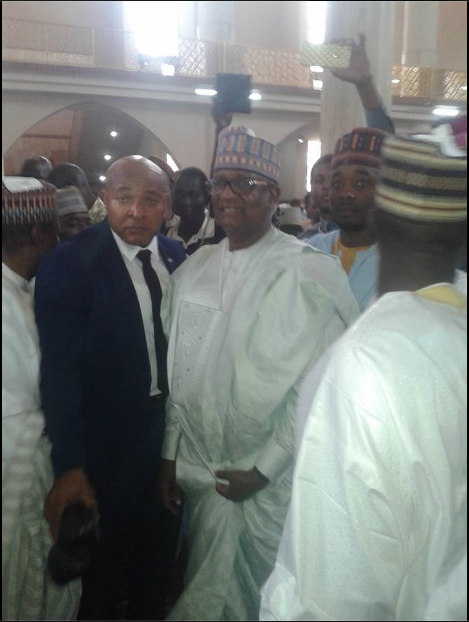 Pics from the wedding fatiha of the couple at National Mosque Abuja... Mohammed Indimi, Bola Ahmed Tinubu, Governor of Nassarawa State, Umaru Tanko Al-Makura and a lot of other dignitaries were present too. 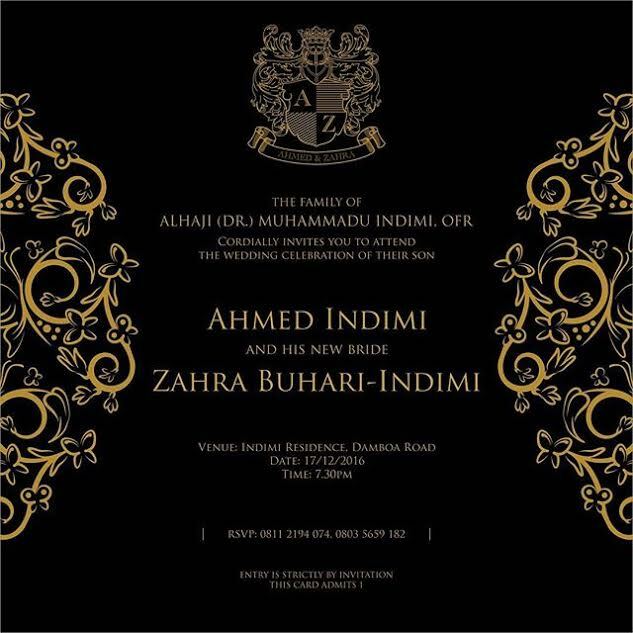 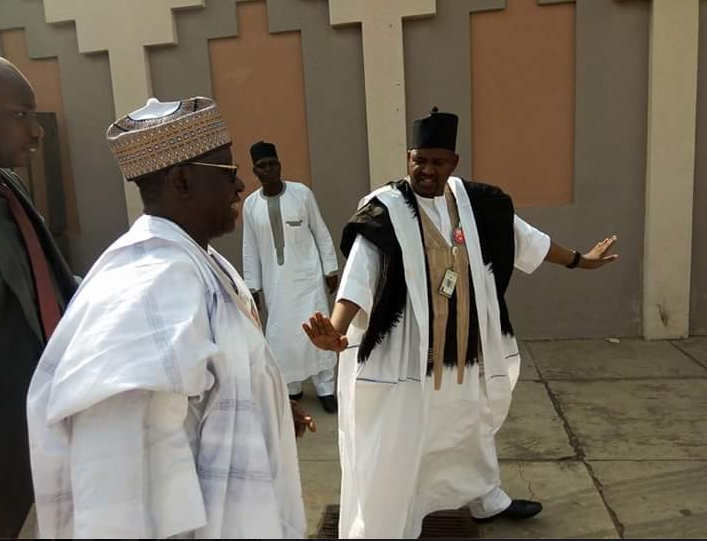 The wedding celebration of Zahra & Ahmed Indimi would continue in Maiduguri today... hosted by the Indimi's.